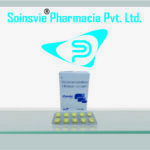 Soinsvie Pharmacia is having its own manufacturing units in panchkula and baddi which is very near to chandigarh, India. 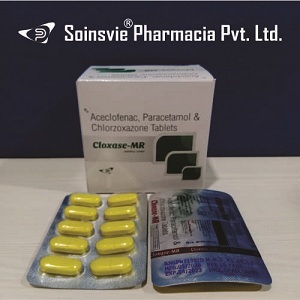 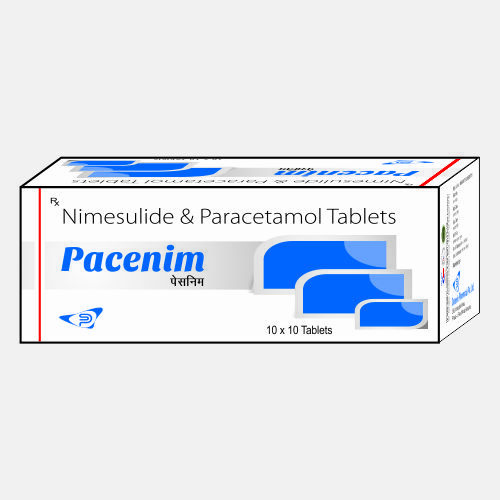 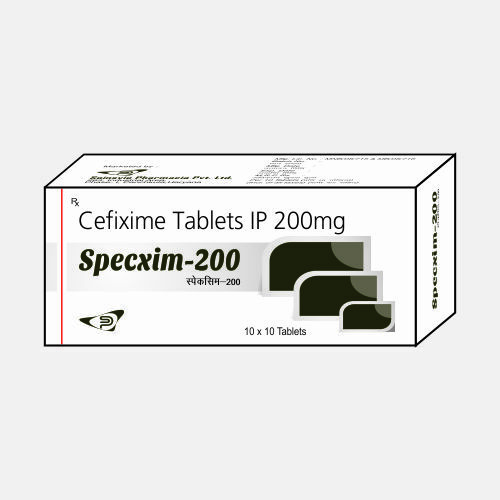 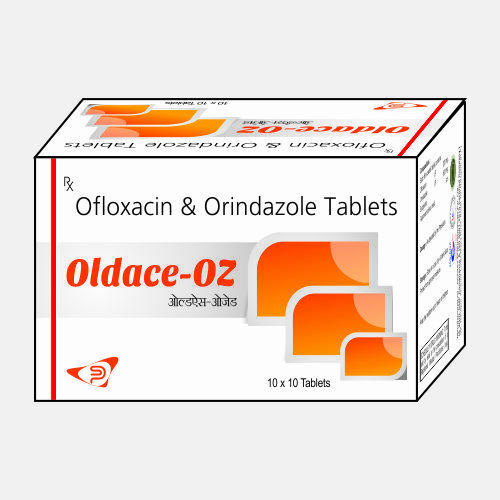 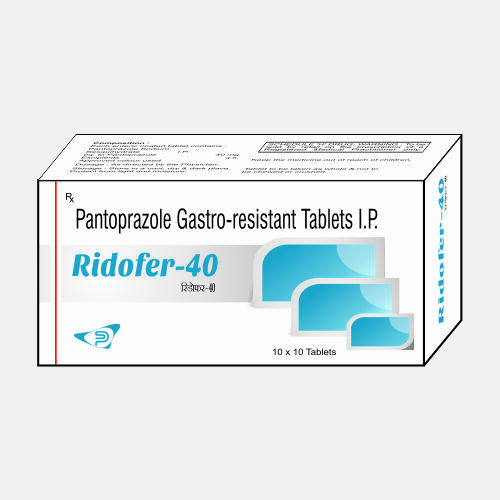 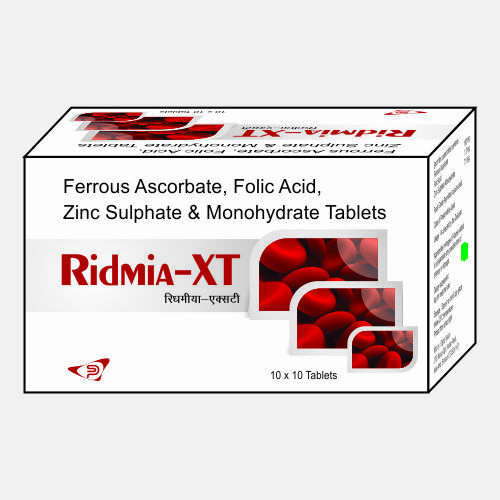 We are well known as among the Top Third Party Manufacturing Pharma Company in India which are providing quality standard products under competitive prices. 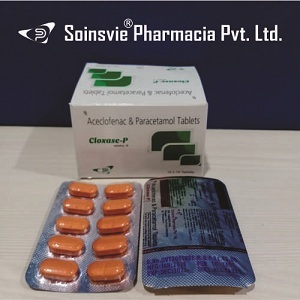 Our competitive prices and genuine hold on quality standards are the main factors that we have satisfied clients in Third Party Pharma Tablet Manufacturers. 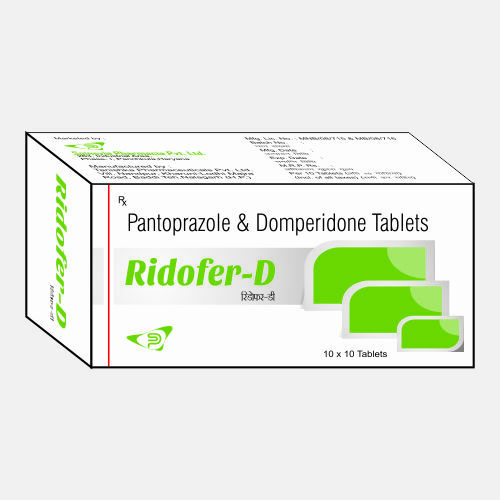 We are providing best pcd pharma franchise services due to our own manufacturing units. 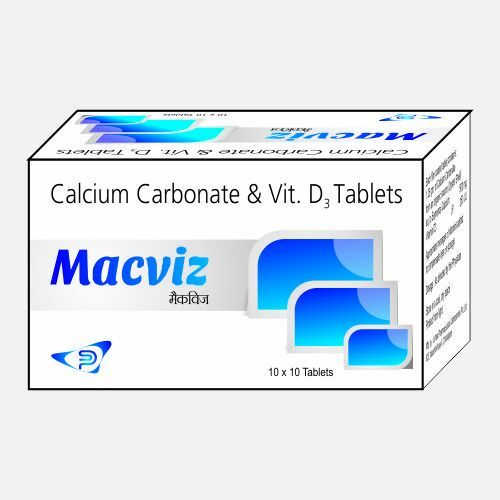 we assure best quality products in competitive price.